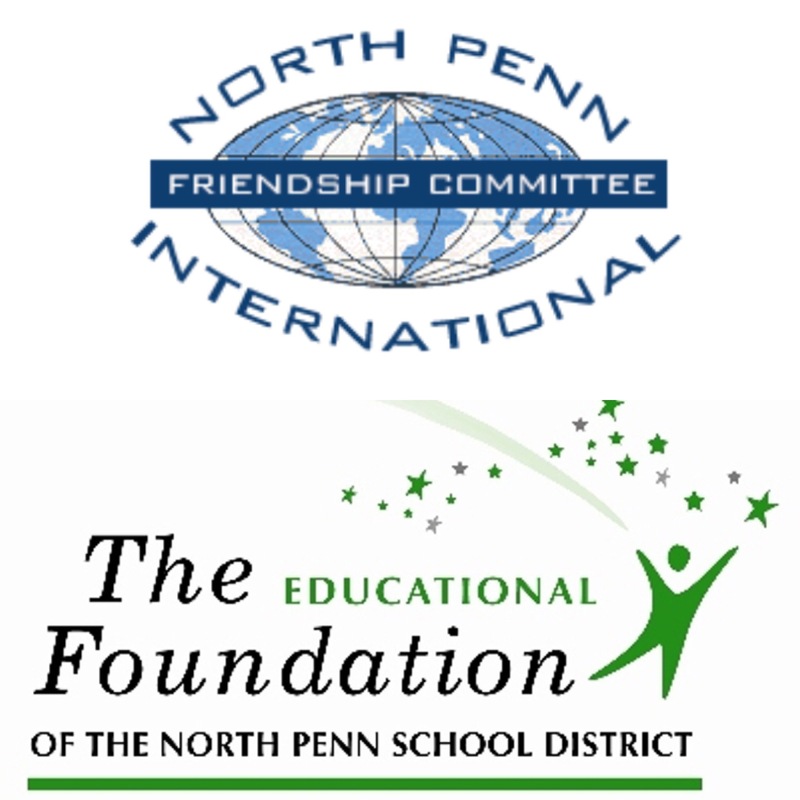 When I think of North Penn School District (NPSD), I think of opportunity. Not only is the district staffed with some of the most passionate, professional, inspiring, dedicated educators that a school could have, but also offers something for everyone. The latter part of that statement may sound cliché, but it’s true. The NPSD never rests, because it’s always busy with organizations working to improve the educational opportunities and experiences for the students in the district. With that said, I’m going to be talking about how the organizations in the NPSD provide the students with incredible opportunities that provide students with a unique, enriching education. All of the organizations affiliated or in partnership with NPSD have one thing in common: they want to help the students. Throughout my educational career at NPSD, I was lucky enough to become familiar with many organizations, but I want to highlight two in particular in this post, because they impacted me in ways that I’ll never be able to express accurately. The first organization, The Educational Foundation, is a separate entity from NPSD, but works in partnership with the district to provide financial support for the schools. As a ninth grader, I was allowed to serve as a student liaison with The Educational Foundation, and I was able to witness how many community members and district employees really value the enrichment of students’ education. Seeing all of the time, money, and effort that the trustees and NPSD community members contributed to ensure that The Foundation could keep funding grants that NPSD educators can apply for was a unique feeling and something that I will always appreciate. I try to imagine how NPSD would be different without The Foundation, and I realize just how many experiences would be missing. Since 1988, over $1 million in grants have been funded throughout the district in grades K-12 covering the following areas: English as a Second Language, Health/Physical Education, Music/Arts, Reading/Writing/Language, Special/Gifted Education, Family Outreach, History/Social Studies, Science, STEM, and Other. The second organization, The International Friendship Committee, is an exchange program that seeks to promote peace and understanding in the world by sending and receiving students. When I was a sophomore at NPHS, I applied for the opportunity to study abroad in Spain through this organization, and I was fortunate enough to be selected. The fact that NPSD has an organization that values educating their students about peace, foreign countries, languages, and cultures, and global citizenship is admirable. For the students at NPHS, the experience is funded through a full scholarship. In order to ensure that the scholarship is fully funded for each student, the IFC hosts craft shows in the NPHS cafeteria on a Saturday. Having volunteered at the craft shows myself, it’s amazing how the IFC transforms the area from a cafeteria to a lively atmosphere where crafters from all over come to support the students. NPSD is home to many more organizations, but I think that the above two do a great job representing just how many opportunities that the district offers. As a former student, these organizations have allowed me to prosper in more ways than I can count. As a future educator, these organizations inspire me to ensure that my students have access to opportunities like these. Thank you to all of the organizations in NPSD!